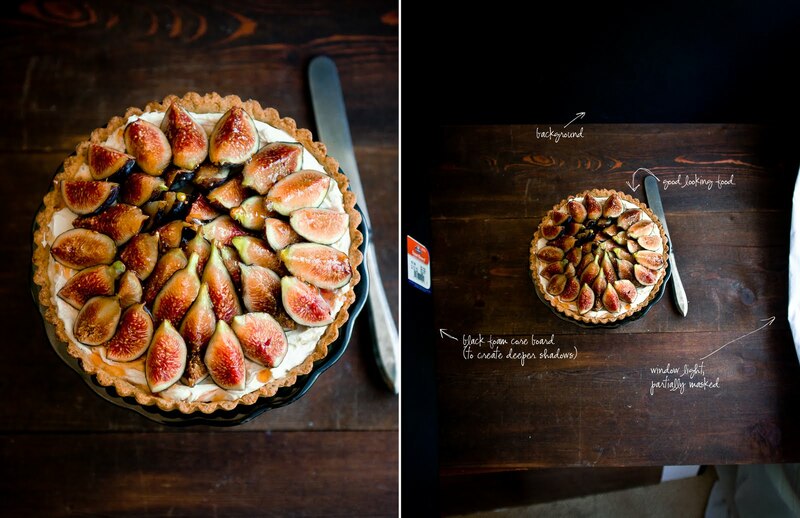 The fig tart is gorgeous! Well... that looks beautiful!!! My weekend ? 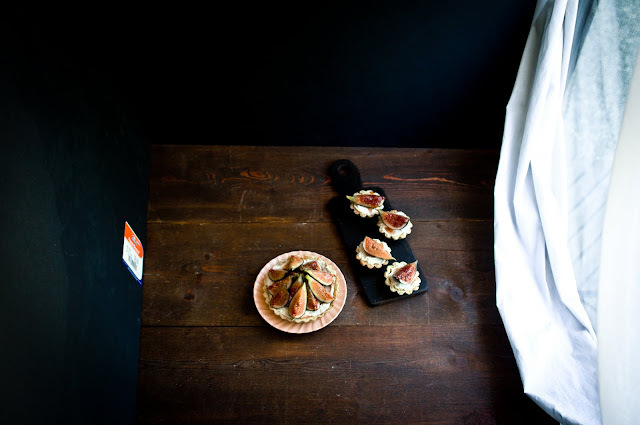 Cooking and photography...and rest in the garden before college starts! Landed in your gorgeous space for the first time and so glad to find you :) Those figs are looking so pretty and that tart is making me drool! This weekend I want to relax and only relax ! Thanks for the mention! I had so much fun illustrating those. Have been keeping up with your blog, and hopefully will get in gear to make a little something yummy from your vast assortment of recipes. The illustrations in Styled are so cool! Congrats on the feature! The fig tart looks absolutely divine. I want some! Thanks for the set up shot. Never would have thought of black foam core. You're such a smarty! Loved seeing your set up, Stephanie. 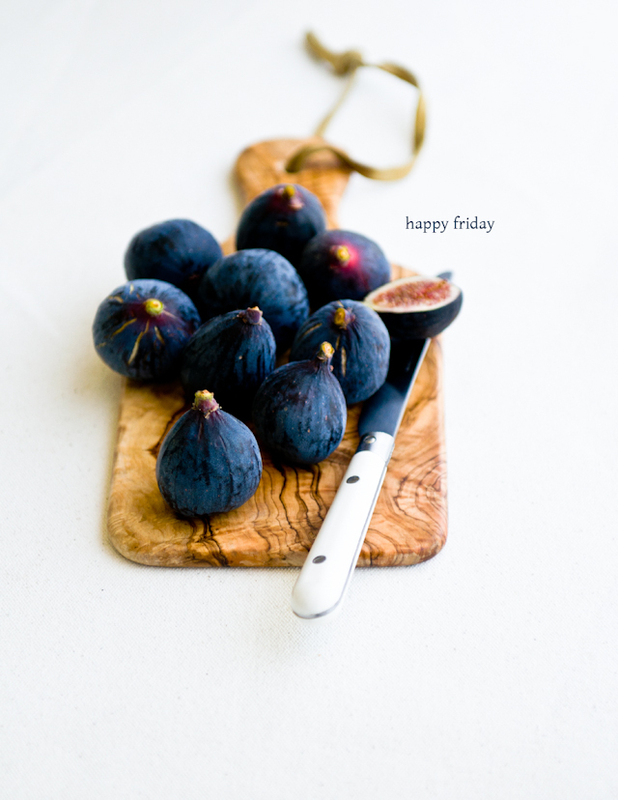 That table is gorgeous, it sets off the figs just beautifully!